Barely a month to go, Essential Home is all set to participate at isaloni, where innovation meets future. They are going to showcase numerous collections at their Stand L38 in Hall 3. Isaloni will take place at April 9 to 14. 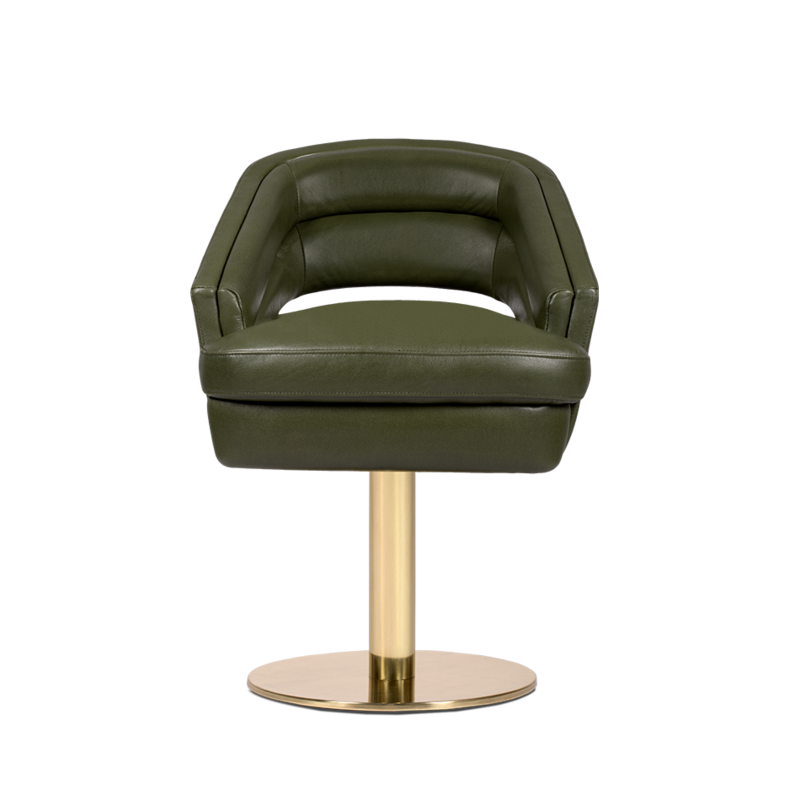 A modern bar table perfect for a luxurious bar, with a round shape that is not only trendy but extremely enticing. A mix between mid-century aesthetics with a contemporay twist. 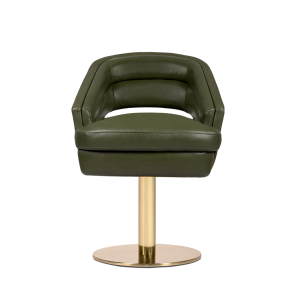 It comes with a timeless seuctive velvet layered over a comfy foam frame on the top. 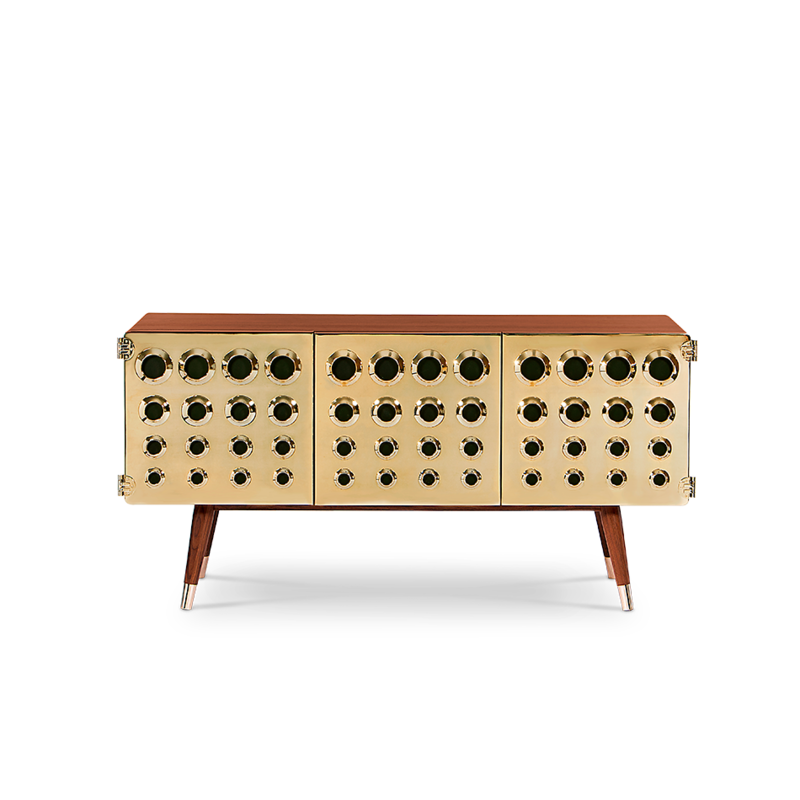 It is a perfect furnture piece for retro lovers and mid-century admires. 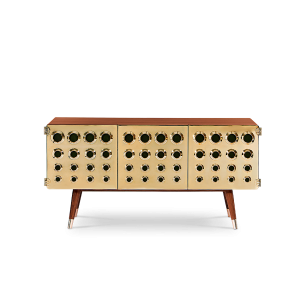 This sideboard is built entirely out of solid walnut wood, accented by its gold plated brass front doors that feature a protruding circular design. These circles are then engaved to the back and side of the unit, giving it an extreme character and high end look.